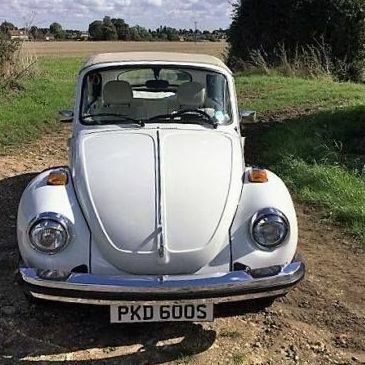 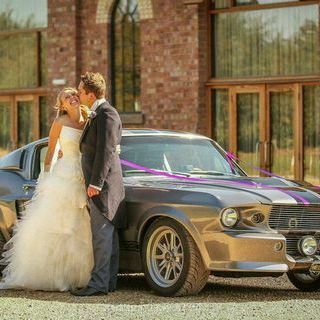 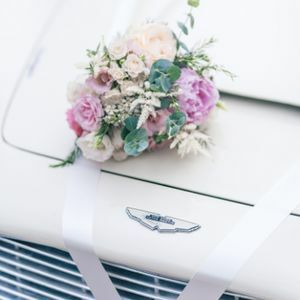 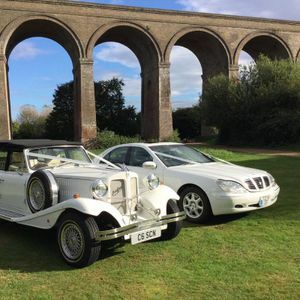 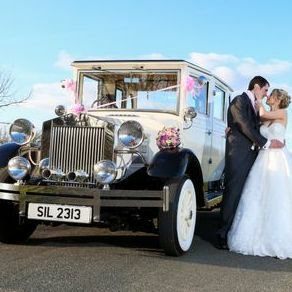 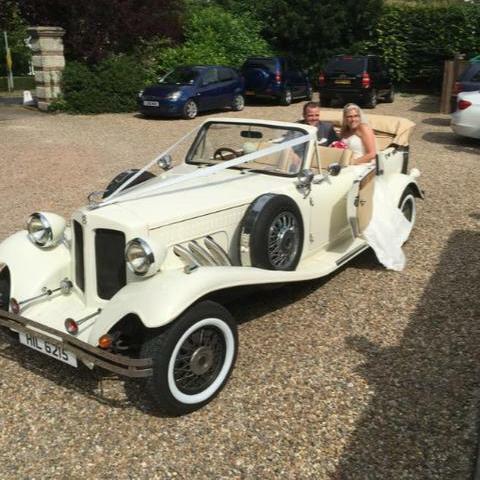 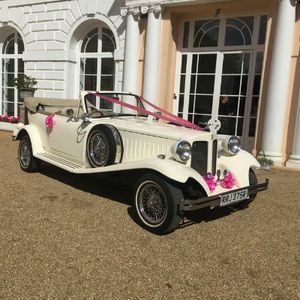 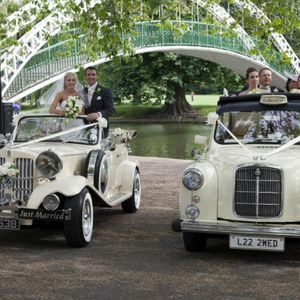 Are you looking for a vintage or classic wedding car supplier in Norwich, Norfolk? 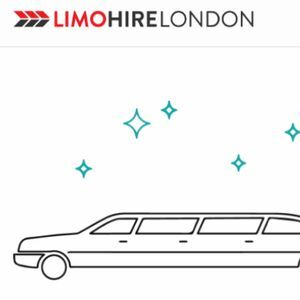 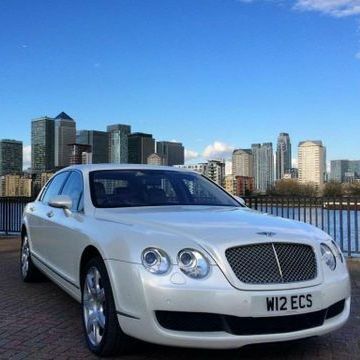 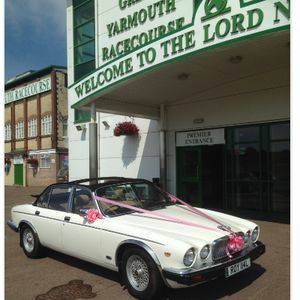 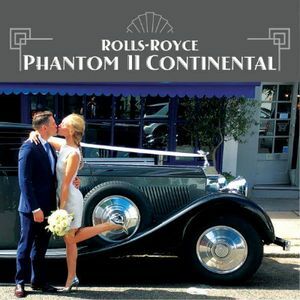 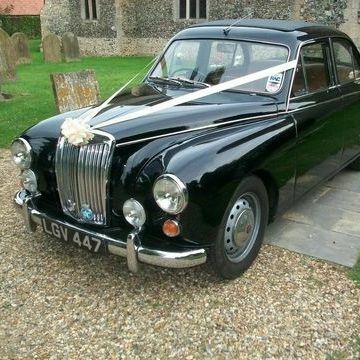 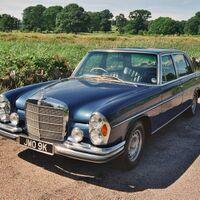 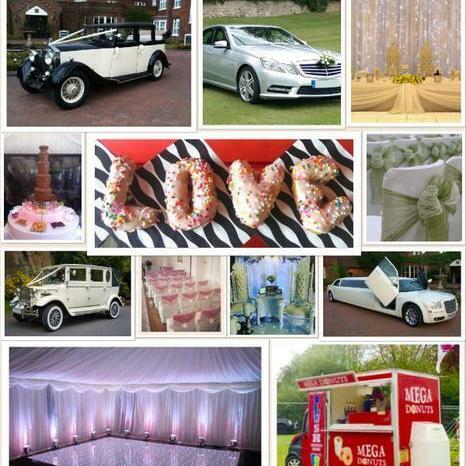 Our catalogue includes 10 companies, which provide classic wedding cars in Norwich. 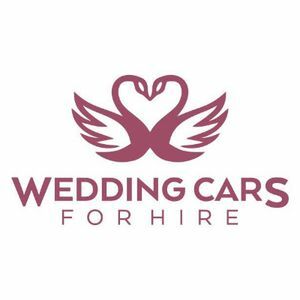 Recent review: Cannot recommend highly enough. 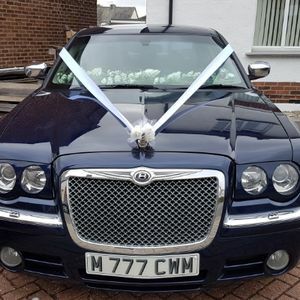 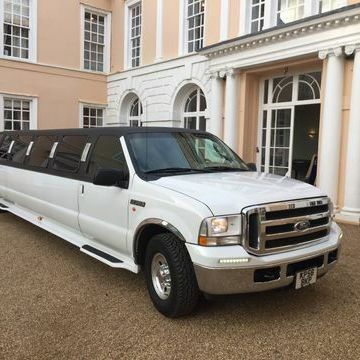 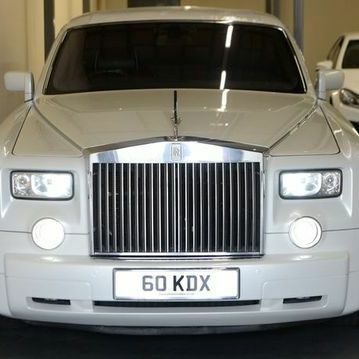 We booked Roy for a school prom, he was so accommodating and efficient when making arrangements. 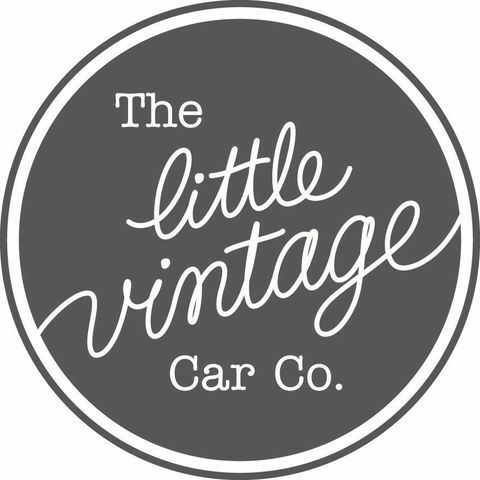 Great with the youngsters too and made it a fantastic start to their evening.